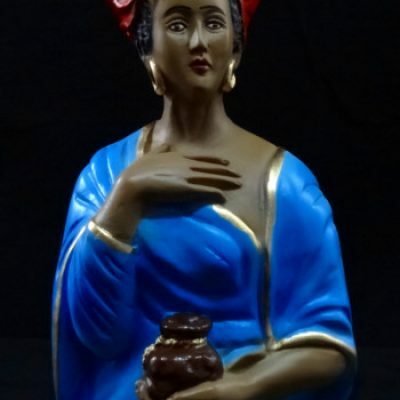 Marie Laveau, the most well known Voodoo queen of New Orleans. 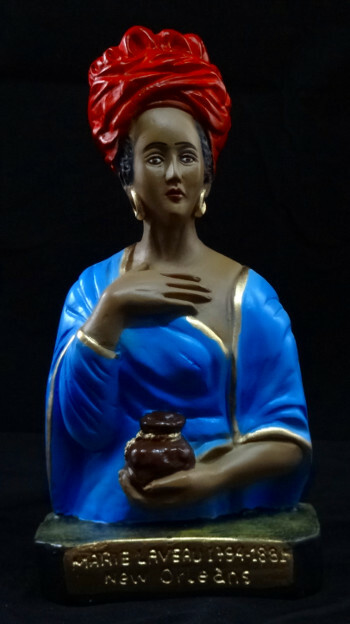 Revered and feared by many for there own personal reasons, this hand-painted ceramic statue is perfect for your altar or mantlepiece. Leave offerings and give prayers out of respect or for good fortune.